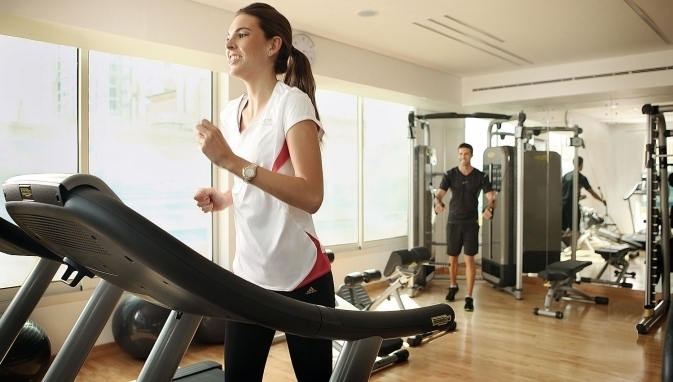 Pulse Fitness & Relaxation Centre at the Cosmopolitan Hotel, Dubai is your gateway to a healthy lifestyle. 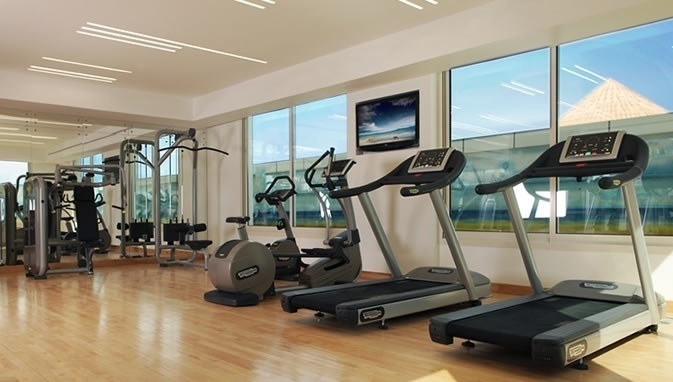 The hotel’s 24 hour fitness centre means you can exercise when it works best for you, giving the flexibility you need during your stay in Dubai. Escape the hustle and bustle of central Dubai and visit the sauna, take a steam bath, swim lengths in our rooftop swimming pool and relax in our Jacuzzi.